Not only does this labcoat have an awesome STW logo, not only can this labcoat actually be worn in a lab to give you some mild form of protection and gravitas, not only does this labcoat have three pockets so you can carry around all the toxic vials you need, but it will even suffice as a replacement trenchcoat when you suddenly need one for your creepin' needs! Labcoat Info: All high quality Cherokee coats are 40" long. 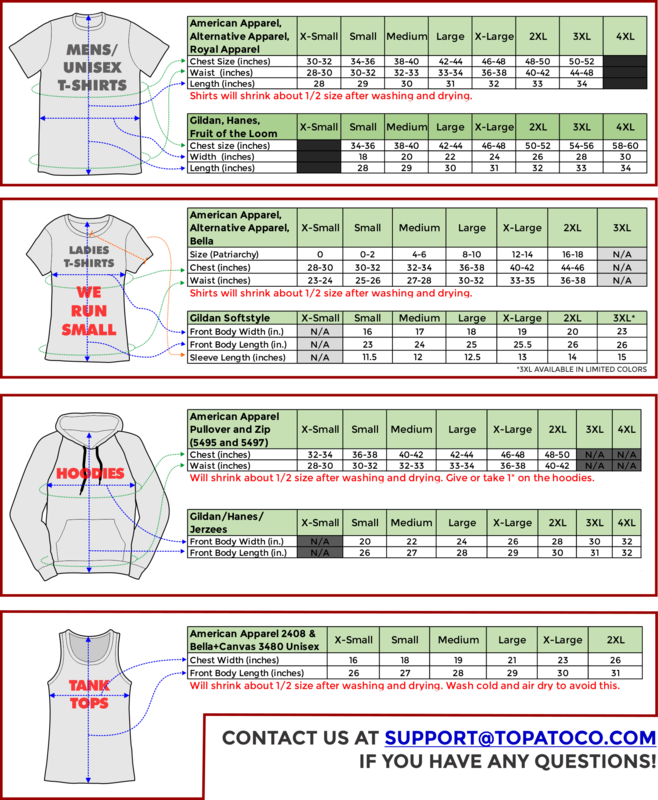 Sizes are based on your chest and are similar to your standard shirt size.